Since I go about six months in between my touch ups now the most common question I get is "How do you lay your edges down?". It took a while, but I pretty much have my hair trained now to do what I tell it to do! 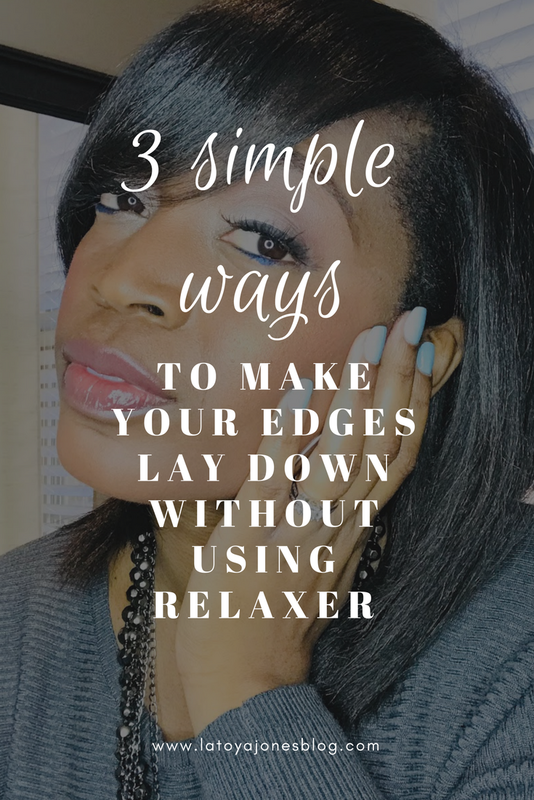 When you get a fresh relaxer, your edges lay down perfectly and do everything you want them to do, but over time as your hair begins to grow they begin to get a mind of their own even though it may not be time for you to get another touch up just yet. 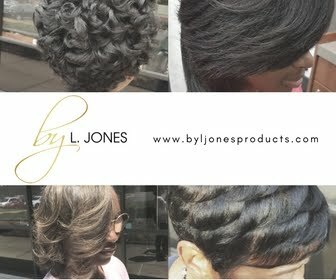 And no, I do not recommend putting relaxer only on your edges for the sake of laying them down! Here are three simple ways to make your edges lay down without putting relaxer on them. 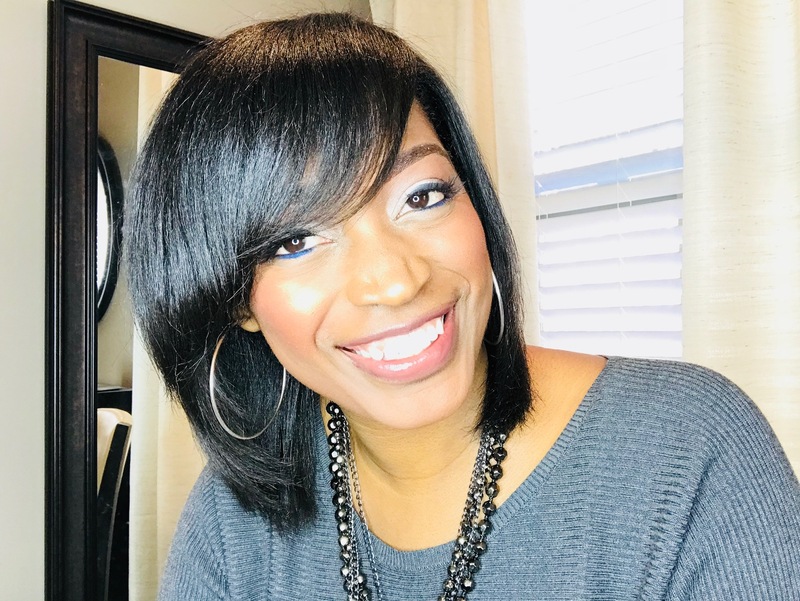 Use edge control- Edge control is your friend! I highly recommend that you get one that you like and stick with it (I recommend this one). I take just a little bit and put it directly on my edges then use a rat tail comb to smooth it, adding a little more if necessary. Beware: using too much will make your hair look like you have a grease spot in one section of your head. Start off with a little and add more if you need it. All of my clients have loved this. Tip: Do your best to straighten the hair first. This will make the edge control more effective. Otherwise, the hair will revert back much quicker. 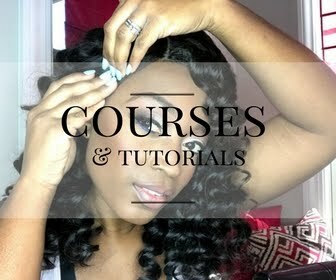 Use gel- I have also used gel on my edges when my edge control was not around. It works just as great if you get the right one. If it contains alcohol it will flake, so stay away from gel that contains alcohol. Also, I prefer the clear gel (like this one) versus its brown counterpart because when the brown gel dries on my hair, I just don't like how it looks. 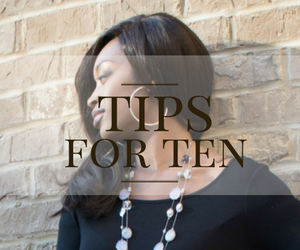 Use your silk scarf- Once I put my edge control or gel on, I have found that it works even better once I tie my hair down with my silk scarf (like these). That helps lay the edges down even more and makes them lay down longer. This is the primary reason why I am able to go six months without a relaxer. If you continuously don't wrap your hair, your edges will be the first thing to go nappy on you. Keep them tamed by using your silk scarf, especially after a fresh touch up and they will stay that way.